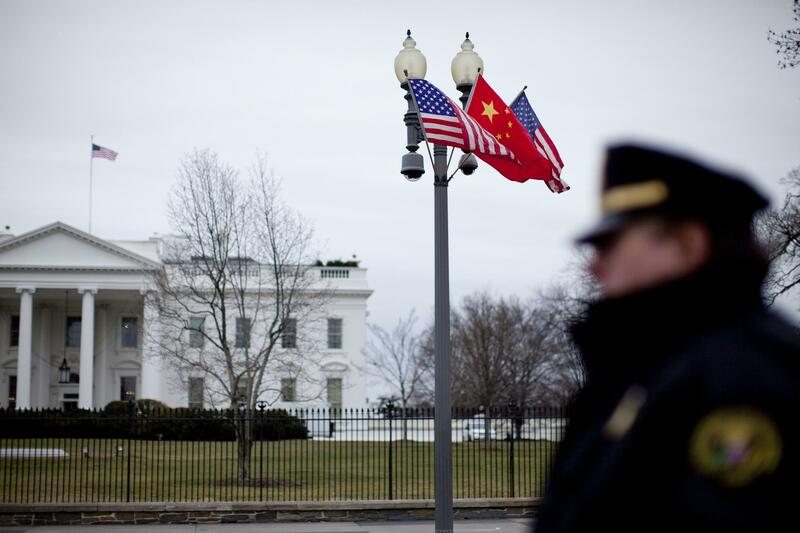 For decades, Beijing has principally targeted Chinese-Americans as potential spies. Now it has cast a wider net—creating fear and paranoia at Langley. Glenn Duffie Shriver looked like an ideal CIA recruit. Gregarious and athletic, the 28-year-old from Michigan had been a good student with strong interests in world affairs and foreign languages since childhood. What made him even more attractive as a prospective CIA employee, however, was that he had studied and worked in China and was fluent in Mandarin. But when CIA investigators began digging deeper into his experiences in China, they began to suspect that he had been dispatched by Beijing’s spymasters. Under questioning during his pre-employment polygraph test in 2010, he grew so nervous that he withdrew his application on the spot and virtually bolted from the room, according to subsequent accounts. Months later, as he was boarding a plane to leave the U.S., he was arrested by the FBI and charged with trying infiltrate the CIA as a mole for China. He was sentenced by a federal court in Virginia to four years in prison. CIA Director Gina Haspel wants more undercover officers overseas. But in age of universal surveillance, instant online searches and social media profiles, staying below the radar is a huge challenge. The simple horror of 'Night of the Living Dead' is the realization that society has gone dreadfully wrong, as frightening a concept now as it was in 1968. A "devastating" new intelligence estimate on Afghanistan will give Trump cover to order a complete retreat, analysts fear. "I get scared of songs disappearing. It's good to record them because I don't have to carry them around anymore," Lenker says.